Midgar Studio and Playdius have announced that their upcoming JRPG Edge of Eternity will be entering Steam Early Access today. Although the game is still in development stages, the Early Access will give those interested in the game a chance to explore the world and gameplay mechanics of Edge of Eternity as well as how the game's world changes throughout its development before the official release. 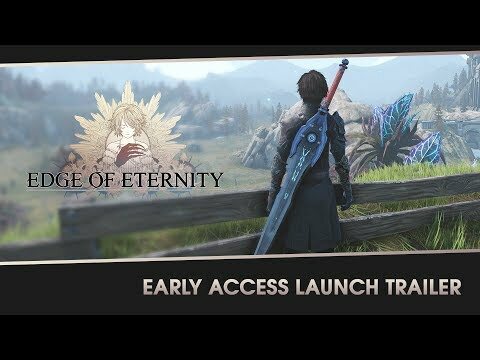 Alongside the announcement, Midgar Studio also release a brand new trailer to celebrate Edge of Eternity's Early Access debut showcasing a number of short gameplay segments.